Elkins Apartments is local, family owned and operated business. 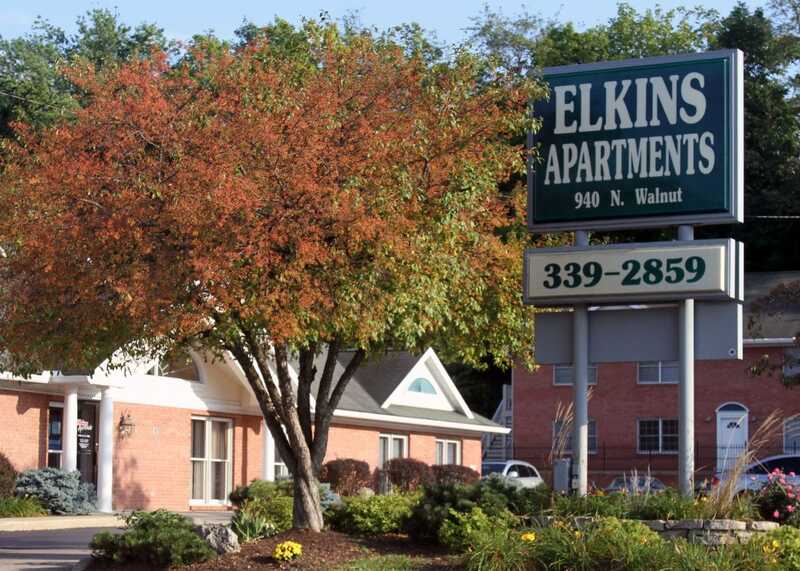 Elkins Apartments has apartments, townhomes, and houses for rent throughout Bloomington IN. Our Bloomington rentals are affordable, near campus and everywhere you want to be. Most of us were born and raised here in Bloomington. One of us is a transplant from Lexington, Kentucky, but we try very hard not to hold that against him…. He did move here to study at Indiana University, and got his doctoral degree there, so let’s cut him some slack (Go Hoosiers!). The rest of us, well, we went to school here, we are raising our children here, and we love Bloomington (although we still aren’t sure what a Hoosier is…)! Need Something? Trying to Reach Us? How can we help?